Phew, it has been a long week and I am only just now sitting down to catch up with my Revolt progress. And....it is good news. All good news. 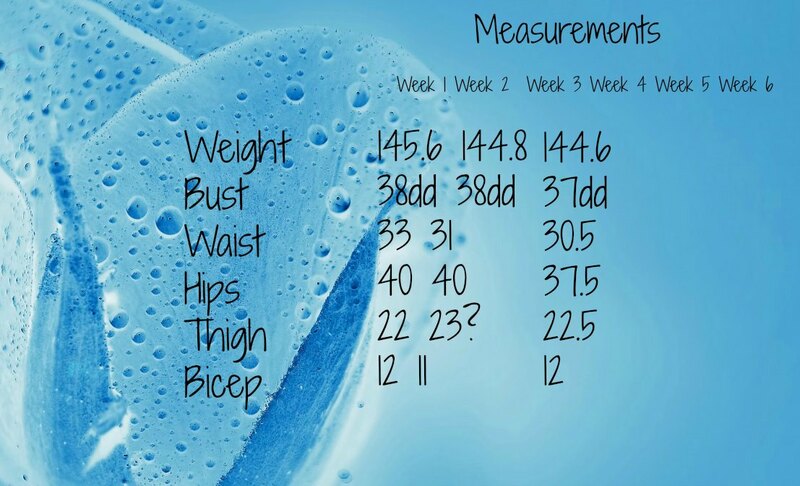 Although the scale did not move much (I still had a loss), my measurements changed a bunch, and that is what people will really see. I am so excited to share with you one of my fave recipes (so far ) from Revolt, so you can experience the yum of the plan. And...starting on Sunday or Monday, I will have my affiliate link that will lead to the new site, and more info about the plan. The launch is going to be so cool and exciting. I decided not to do any mid Revolt photos, as I think the big reveal at the end of the 12 weeks will be more enjoyable and you will be able to see the big difference better. I do have a sneak peek of an upcoming review photo that I had so much fun shooting today with D. It is a pretty dress from Eshakti, and I designed it around my measurements (so cool). I am going to contact them once the review is live and see if they want to sponsor a giveaway during my spring fling too (which starts on Monday). It is such a cute dress, and I did the photos today...it was a beautiful spring Hudson Valley Day. I feel stronger, can do more pushups and am sticking to the food plan to a T, so results will start to show soon!! Remember I started at 150, my goal is 130. But I will be happy with a muscular 135. Want to see what I am eating to get there? And how about those exercises, I never talk about those. Well, they are fun and hard at the same time. You need a set of dumbells, ketel bells, a weight bench, bench or chair, and a big exercise ball. I have all of the above, but have taken over the family room with all of that, lol. Then the exercises change weekly and every day focus on a different area of the body. Upper body, lower, mostly cardio etc. They are all exercises I have either done or seen before, which is really great and some of them are one that I want to get bigger and better at. (Including my plank and good old fashioned pushups). 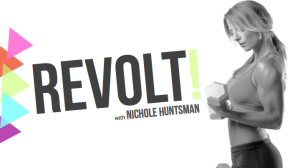 There will be a sample week of exercises on the Revolt site soon, cannot wait to share. Mango Cleansing Smoothie, yum spicy! mix ricotta, vanilla and stevia to taste. Dice strawberries and sprinkle on top. Delish I looove it. 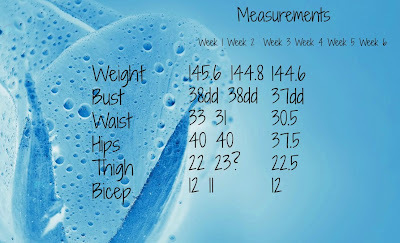 the amount differs based on weight for most recipes but in this case it is all the same. Easy Peasy and so yum.